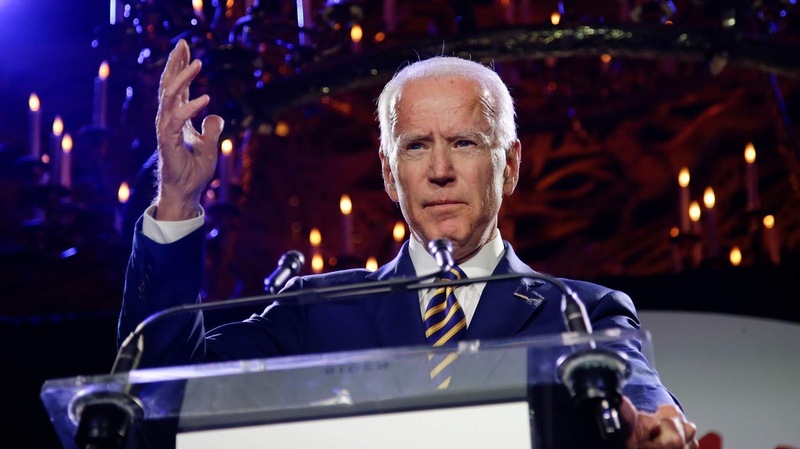 This is an article I'm not altogether excited about, because it may offend some of my friends on the political left who have their hearts set on a particular candidate. But it's an article that must be written, nevertheless. The Democratic Party is facing the political race of its life. If you haven't noticed, the DNC's 2020 candidate roster is quickly filling up. And from where I'm sitting, people need to pay very close attention. Russia Today: Is Bernie Sanders the criminal reform candidate? Russia Today: Rumble: Doesn't this show Bernie understands the real "average joe"? Russia Today: Why is Chris Matthews comparing Bernie to Mao Tse Tsung? Russia Today: Politics Panel: What would a Bernie presidency look like? Russia Today: Will Bernie be the beginning of a Revolution? Bernie is NEVER GOING TO WIN. But, as you may have guessed, winning isn't part of the strategy. The strategy is to divide the Democratic Party vote to favor Trump. And, BTW, Bernie's 2016 campaign manager and his emails are listed among the evidence in the ongoing court battles Paul Manafort will be facing, vs. the Department of Justice. Then there's the Bashar al-Assad sympathizer, Tulsi Gabbard, who wants us to all just move ahead after Barr's four-page summary of Mueller's report, report sight unseen, and stop pursuing Trump. 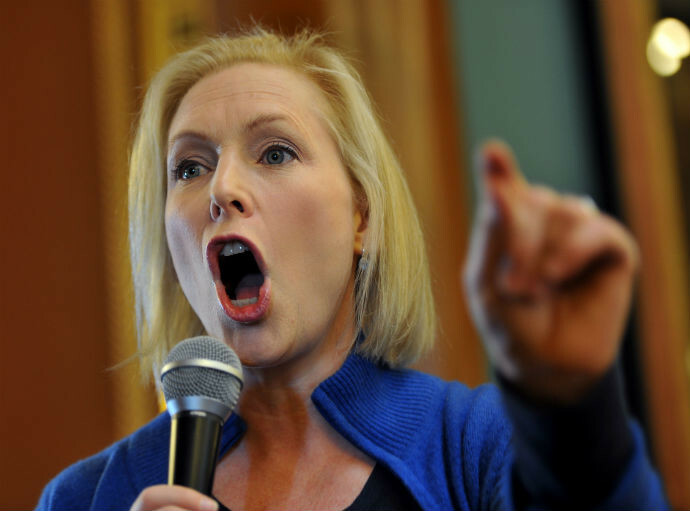 Then there's Kirsten Gillibrand, who quickly pulled the trigger in support of what clearly was, in hindsight, a political hackjob to shame Al Franken out of office. She was also an early supporter of the "Abolish ICE" movement which focuses on eliminating ICE (U.S. Immigration and Customs Enforcement), who partnered with the Department of Justice to combat drug trafficking and human trafficking on U.S. borders. Noticeably absent: Any objection to U.S. taxpayer dollars funding Trump's allegedly dirty and mob-connected USG border wall contractors. I could go on about Gillibrand's intersections with Rand Paul and Bernie Sanders, but I'm already bored talking about Gillibrand. Sigh, I don't want to talk about Kamala Harris, because no one wants to hear about her connections. More importantly, she carries with her a built-in October surprise that Republicans already know about. There's excitement building on the RIGHT for certain Democratic Party candidates. Despite what you may have been told, there are many on the political right and in America's juicy political center who are eager to vote for someone other than Donald Trump in 2020. But these millions of voters aren't going to vote for divisive candidates. Nor are they going to vote for a candidate merely because they have some kind of hangup about electing someone because of their race, gender or identity politics. Guess who they would vote for in a New York minute? And, once again, Democrats are falling for the same trick that bled them votes in the 2018 midterm elections (nobody vetted Dr. Ford...well, I did). I mean, COME ON EVERYBODY. WAKE UP. We're talking about a political attack from a Bernie supporter who, IN HER OWN WORDS, is politically-motivated. The ONE Democratic Party candidate who could beat Trump in a landslide, and we are allowing this take-down operation to continue. We are witnessing, firsthand, the weaponization of identity politics I have been warning everyone about. Let's stop this in its tracks. Beach AmyAmy Lappos has a background in news media, political science, women’s campaigning, legislation, and Suffrage history. She works as a congressional aide by day and a blogger for Hillary Warriors by night, while managing the the only political Facebook page with a zero tolerance for misogyny: Hillary in 2016 & 2020. Amy believes that every princess can save herself and as 52 percent of the population, women aren’t a special interest group, but the majority. She has dedicated her life to making our issues treated as such. Feminist. Liberalist. LGBTQ+ Ally. Equalist. Activist. Alice Paulite. Hillaryite. Hippie. Granola. Kripaluian. Kidult. Phan. You can follow Amy at Hillary Warriors, Facebook, and Twitter." Feels like Kavanaugh hearing 2.0 in the case of Biden already.